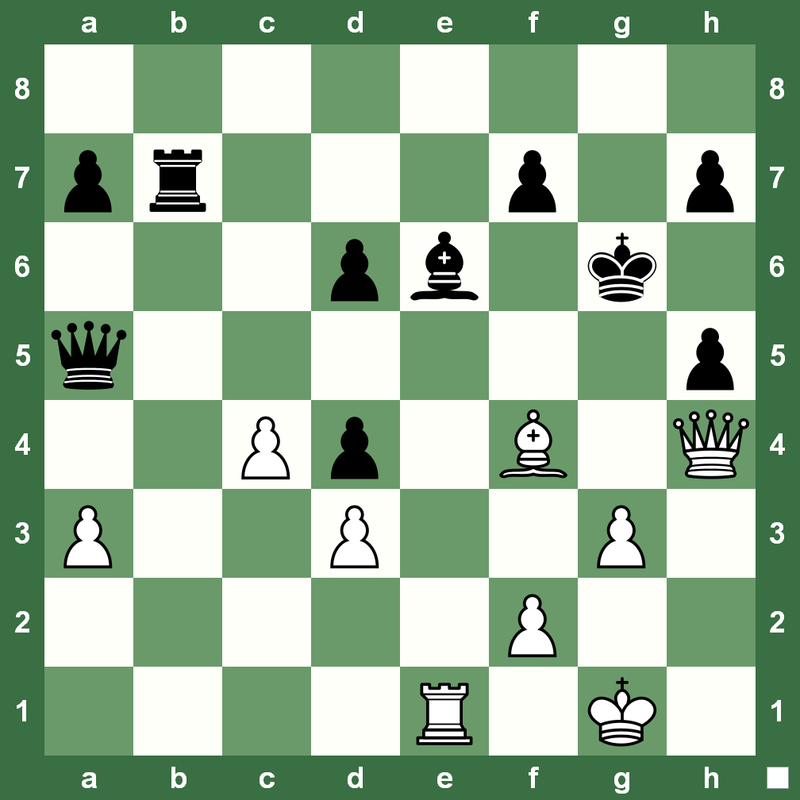 Thanksgiving Chess Puzzle: How does White Win? 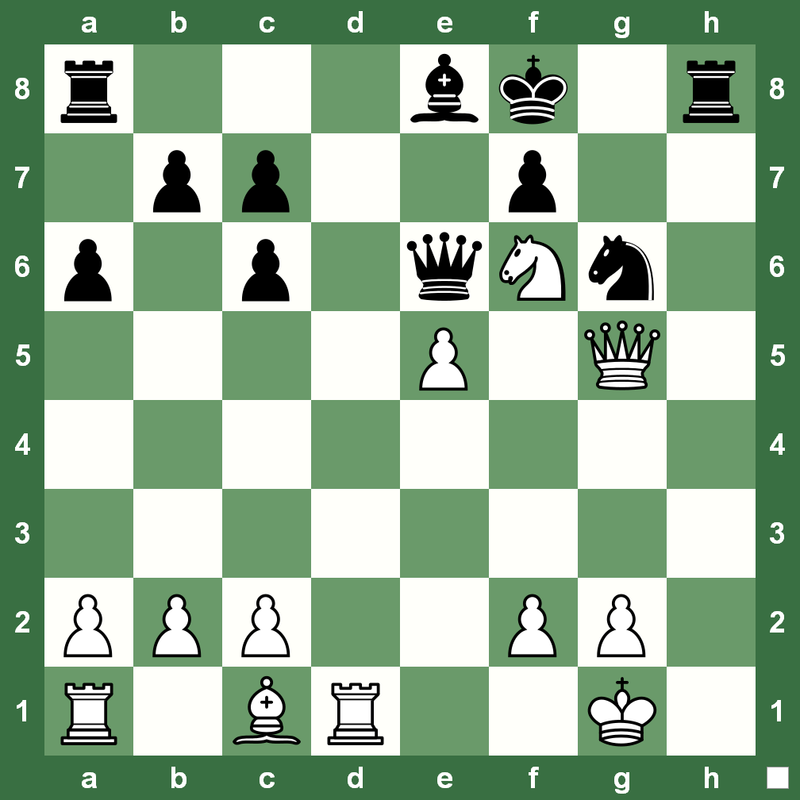 Happy Thanksgiving everyone and let’s say it with a chess puzzle. 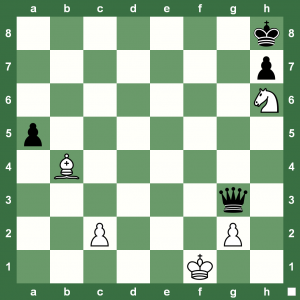 In the position, how does White win? 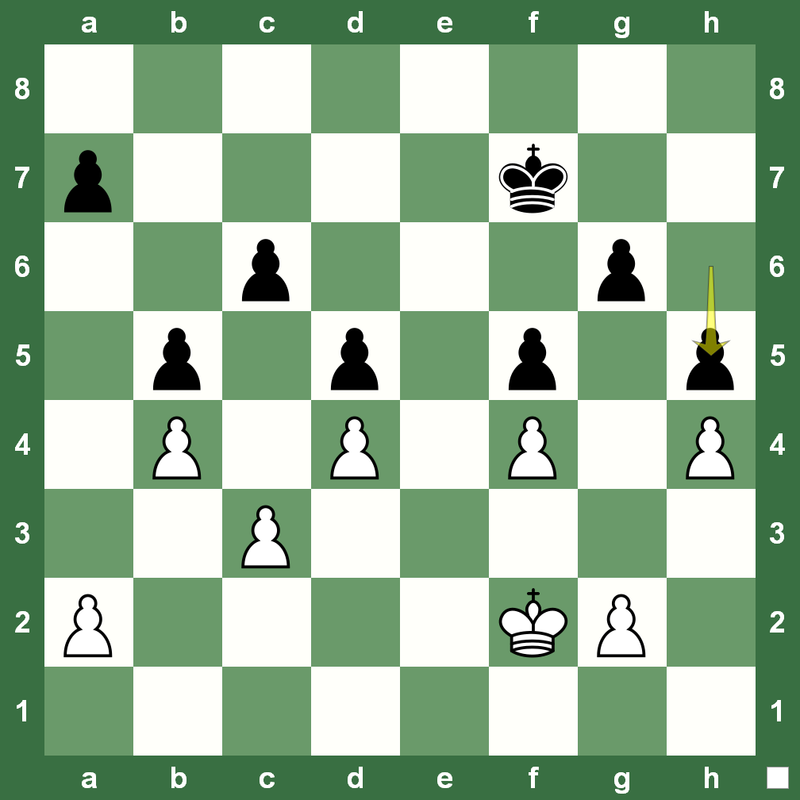 Should White play 1.Qh6? 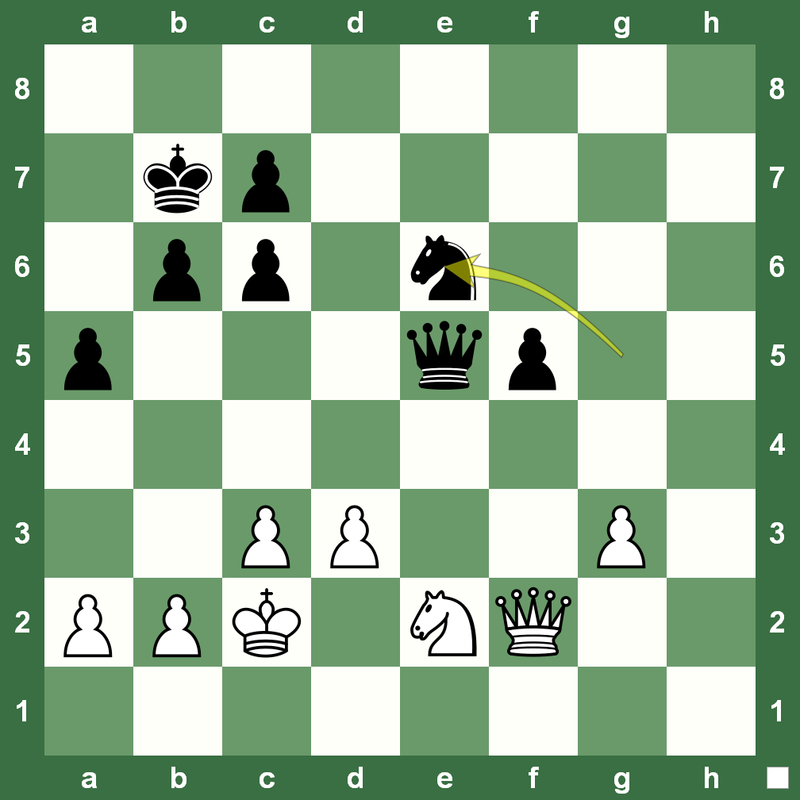 Magic Chess Move and Winning Combination: How did White win in this Seirawan – Bisguier, US Chess Open, 1977, game? 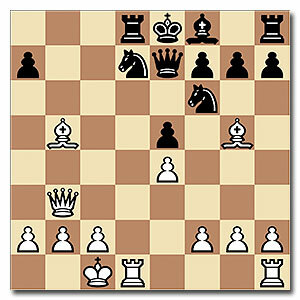 Before you jump to concrete calculations and finding the winning move, can you say what is the strategic idea you are looking for? 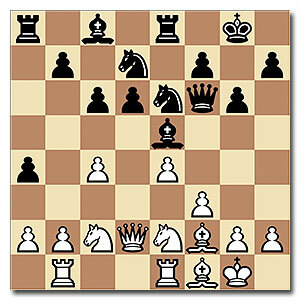 Here is a cool chess study by W. Bone. How can White play and win this position despite being Queen down. 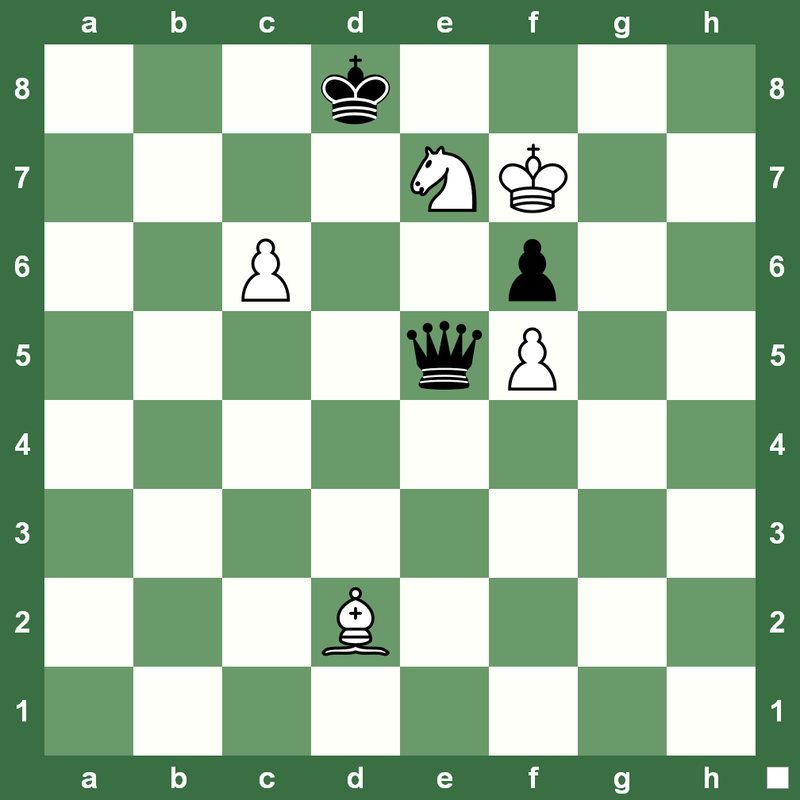 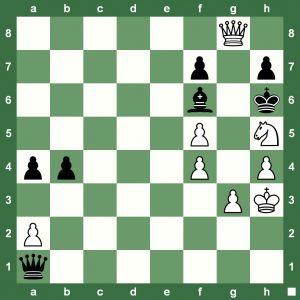 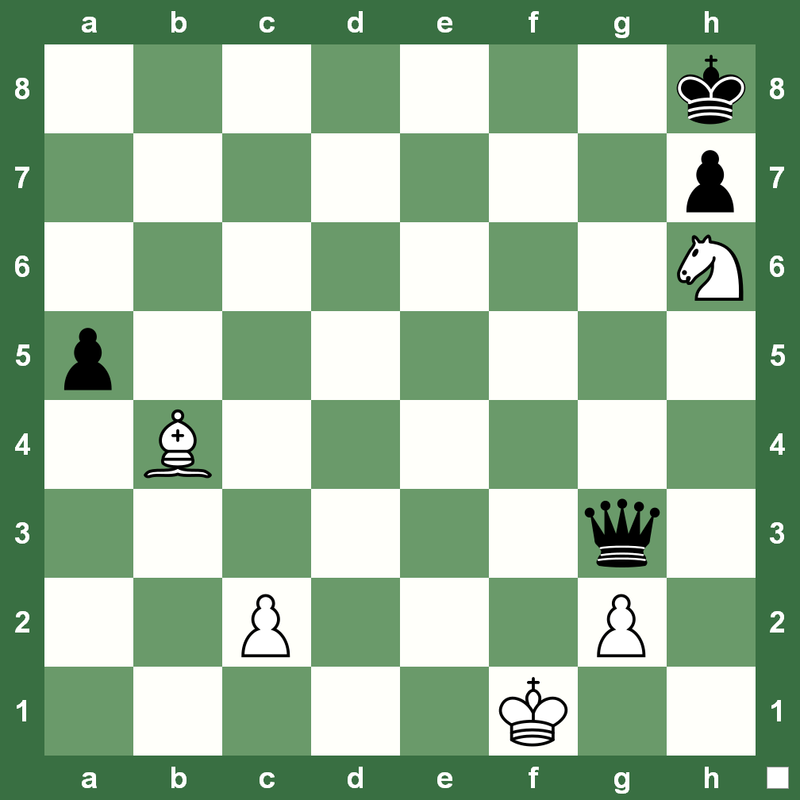 Smart Team-Work Chess Puzzle: How does White win? 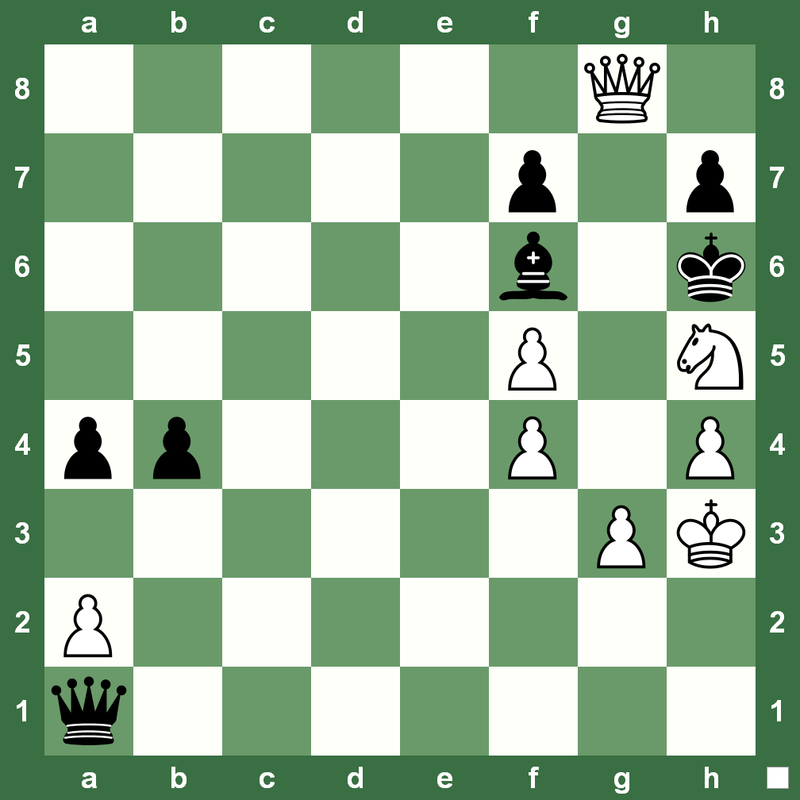 White has to battle Black’s Queen with two minor pieces. 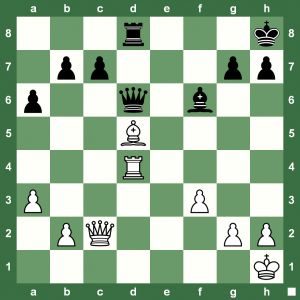 How can White win? 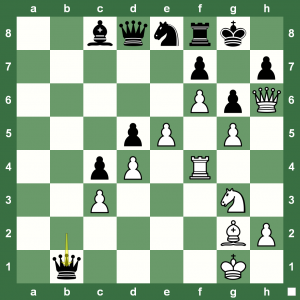 Enjoy this nice chess study even as you take a break from the World Chess Championship 2013 on the rest day today. 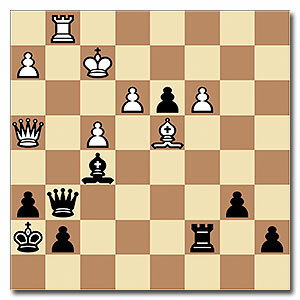 The Black King is exposed, but White’s Rook is pinned on f3. 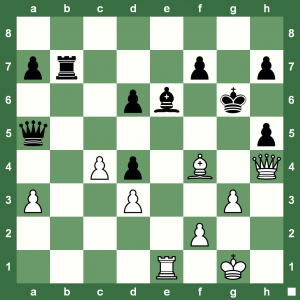 How can White play and win. This position is from the game Soultanbeieff – Colle, Antwerp, 1926. 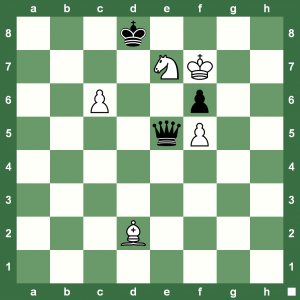 This special chess puzzle podcast is brought to you by the #1 Chess Killer Tips. 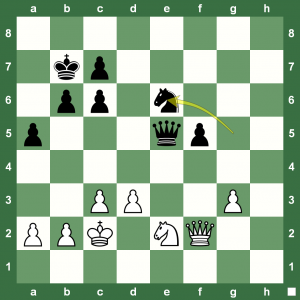 All podcasts in our learn-chess-for-free series are hosted by 12th Women’s World Chess Champion Chess Queen™ Alexandra Kosteniuk. 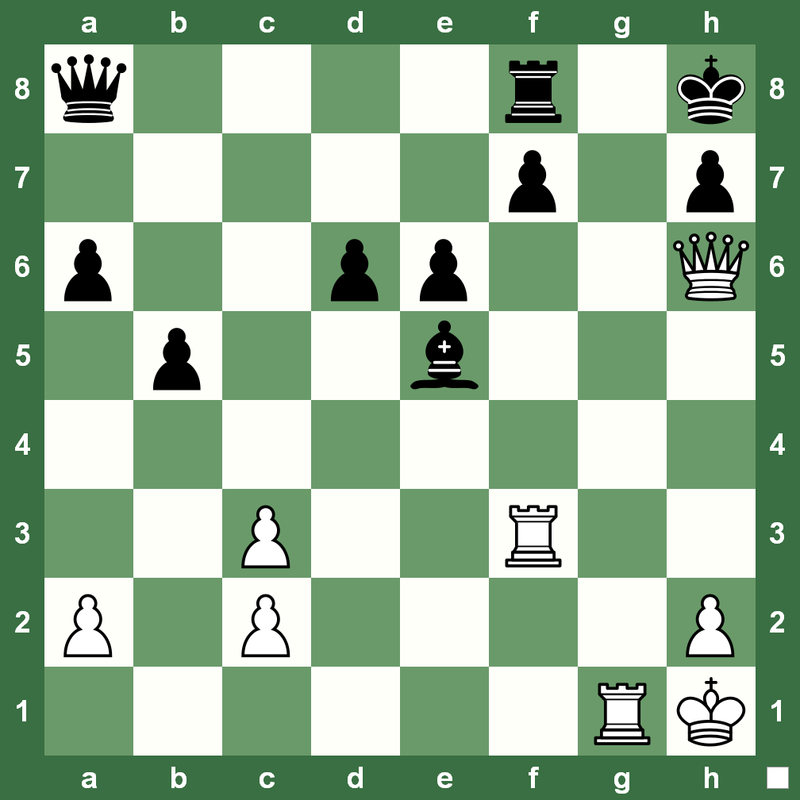 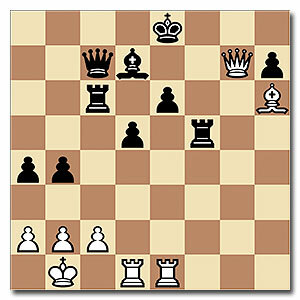 From a game Reshevsky – Najdorf. 222-Move Draw between Stockfish and Bouquet: Yes, it’s a Cool Game! 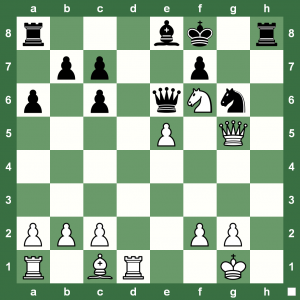 Can draws in chess be interesting and totally take the energy out of you? 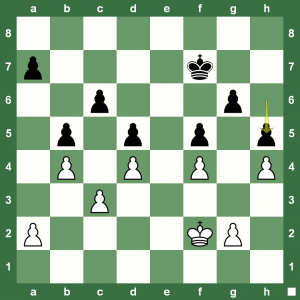 Here is a fascinating 222-move draw between Stockfish and Bouquet played at the strongest computer chess championship TCEC. 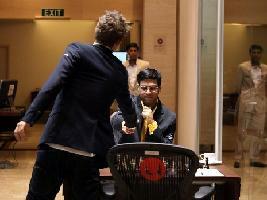 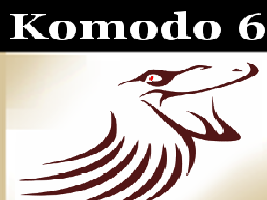 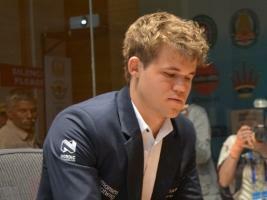 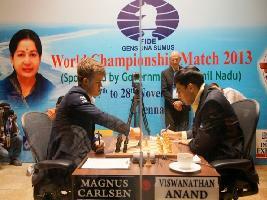 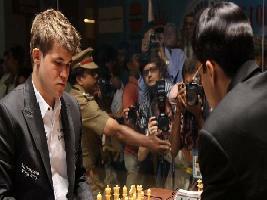 Read a full report at Chess Blog. Replay the game with this futuristic Chess King applet below.